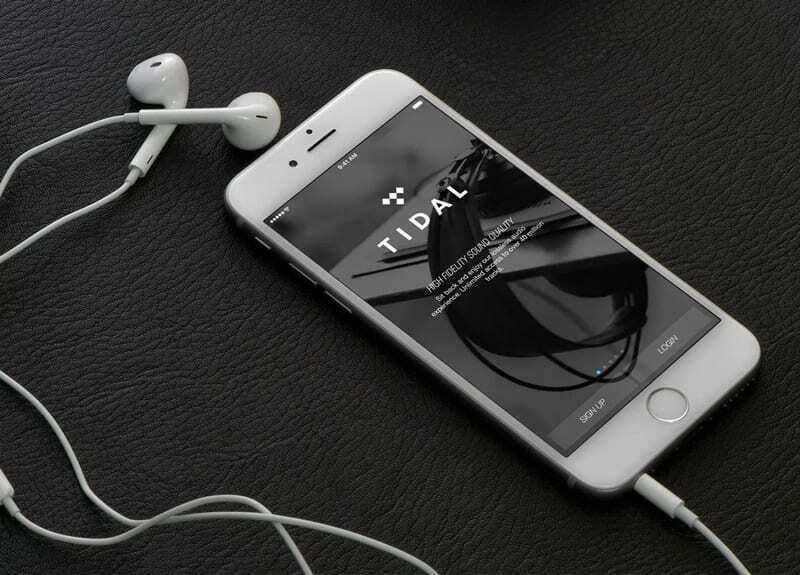 Let’s have a look at the 7+ Best Alternatives of Spotify That You Should Try that will provide amazing experience while trying your smart device. As there are lots of features that you will get in lots of other apps that I have listed right below. So have a look at those apps below. Till now you must have read lots of guides of mine where I have discussed so many cool stuff that you guys love to read. I always focus on delivering the quality content that improves your knowledge so today I’m here with one new guide that will help you to use the different services that are there in the market and can replace Spotify in your device. Undoubtedly Spotify provides lots of features like its brilliant playlist management, UI, songs with lyrics and lots more. But the 80+ million users of this app also go for a different alternative as sometimes users get bored using the same app again and again. I guess you must be bored using this app. So today I’m here with the cool guide where I’m going to list the best alternative of the Spotify that you guys can use and they have a lot of features that you find in the Spotify and even more. So have a look at the complete guide discussed below to proceed. Well, there are lots of apps that are available in the market with lots of music streaming features that you may be looking in the Spotify app. But I was looking for the app that can easily overcome the features of Spotify. Have a look at the apps below. Today there are billions of users that are captured by this app and I hope you guys must be familiar with this app as even I’m using this for a very long time. 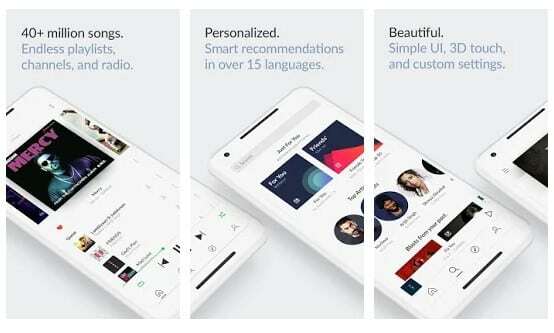 This app is free to download from the Google Play Store and it provides users ad-supported radio for what they are doing, how they’re feeling, or what they want to hear and lots more thing that you will get to know after trying this cool app in your device. I’m using this app for last 7 months and I’m loving it as I found lots of features that I was looking in other apps so I’m putting this in the list as it is definitely the best alternative to the Spotify. Also, the interface of this app is quite addictive and you can find almost every new music on this app its server got updated from time to time and you can easily find your favorite music. Many of you must be seeing this name for the first time but this is the app that is attracting lots of users in a very short time and you can see a number of downloads of this and increasing day by day. 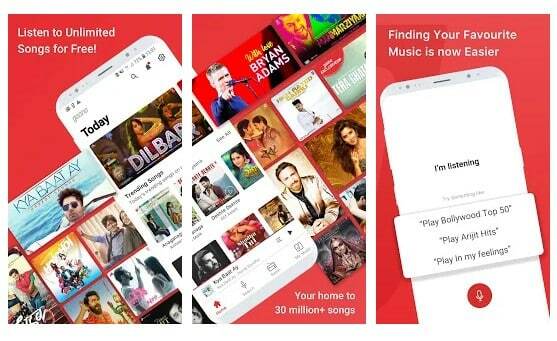 The great interface of this app helps users to discover and play musics from different categories and you can easily stream your favorite music in this app. All iPhone users must be aware of this. This is the Google play music of iPhone that provides a number of features to stream music on your device. Also, it provides lots of options to categorize the music. So you must try this out. This is one of the best services that I have ever use. This is the app that is featuring top tracks and popular hits from a variety of genres that you must like to try. You can get them easily from the play store and app store for your Android and iOS respectively. 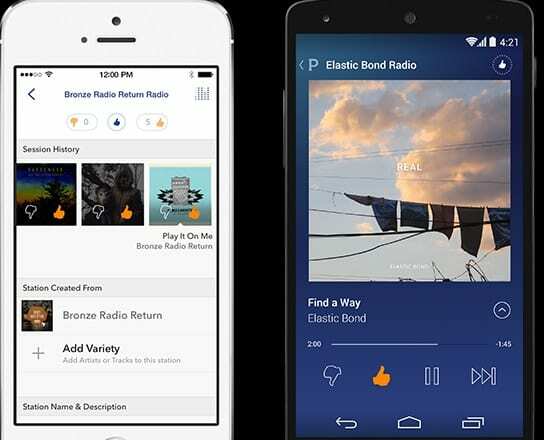 This is the another best service that is custom radio station than a jukebox in which users create “stations” based on the stylistic similarities between songs and artists, and then Pandora’s algorithm. So must try this out the app in your device and you will surely love this out. 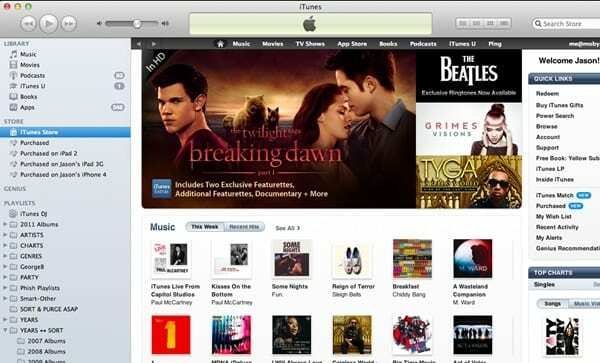 This is the first music service with High Fidelity sound quality. And you can easily create your playlist and add your favorite music there. So must give this app a try. Well, Amazon music which was previously known as Amazon MP3 is another best Spotify alternatives on the list which you can consider. 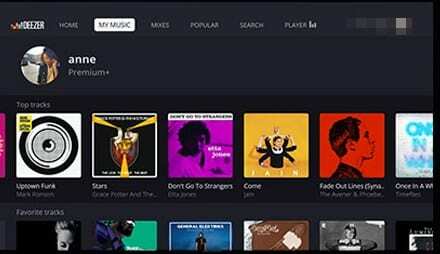 The best thing about Amazon music is that it allows users to upload, download and access thousands of digital music in the cloud. Guess what? 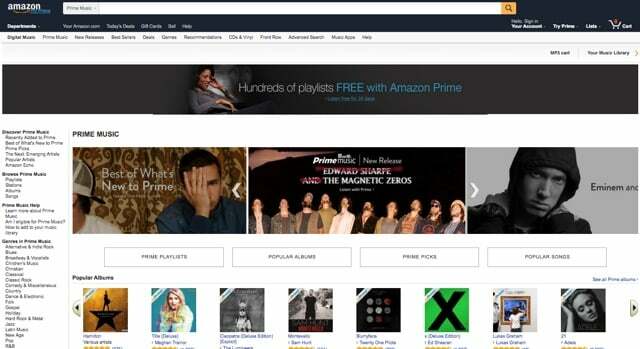 Amazon Music has around 30 million songs in its library. So, Amazon Music is definitely the best Spotify Alternatives in 2019 which you can consider. 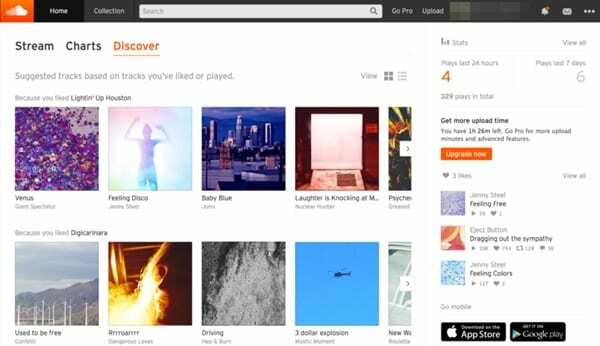 If you are living in India, then Gaana.com might be the rejoice for you. The platform claims itself as the number one Indian music station. The best thing about Gaana is that it’s available on Android and iOS app store and it offers both Bollywood and International music. Not just that, but on Gaana you can access songs of over 21 different languages including Hindi, English, Punjabi, etc. Saavn is another best Spotify alternative on the list which is available for Android and iOS users. The great thing about Saavn is its interface which looks clean and well organized. Not just that, but Saavn right now has over 40 million songs and 15 million monthly users. On Saavn, you can listen to both Bollywood and International songs. So, Saavn is another best Spotify alternatives which you can consider. 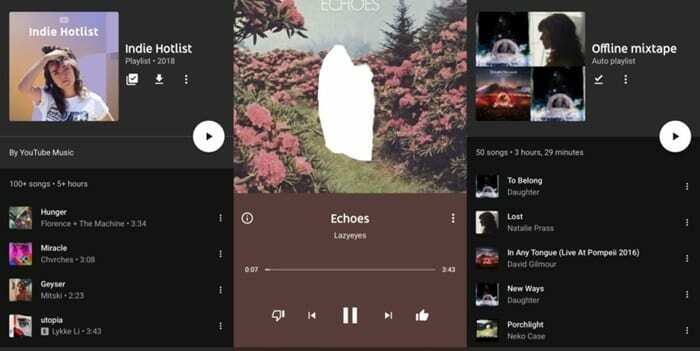 So above is all about 10 Best Alternatives of Spotify That You Should Try, So above I have mentioned some of the best apps that you can use on your device to stream your favorite music. Hope you like the apps as I have tried to mention all the apps that are best. If you have any new app in your mind that you have used and think is best then please let me know in the comment section I’ll add that up in the comment section. Also if you have any new topic in your mind then you can do let me know.